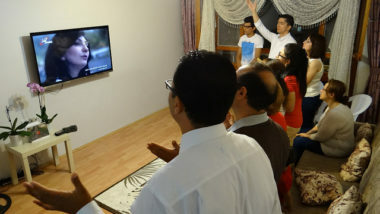 “Iranian society is becoming more and more secularised and for many educated Iranians the divide between faith and science is greater than ever. Christians young and old struggle with the same kind of questions about the authority of the scriptures and validity of scientific claims. 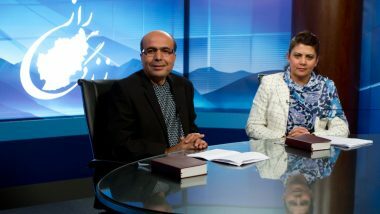 Revd Bourji added: “We hope that viewers of this programme will have greater confidence as Christians in the reality of God as the creator of the world and be more prepared to answer challenging questions about the conflicts between faith and science. 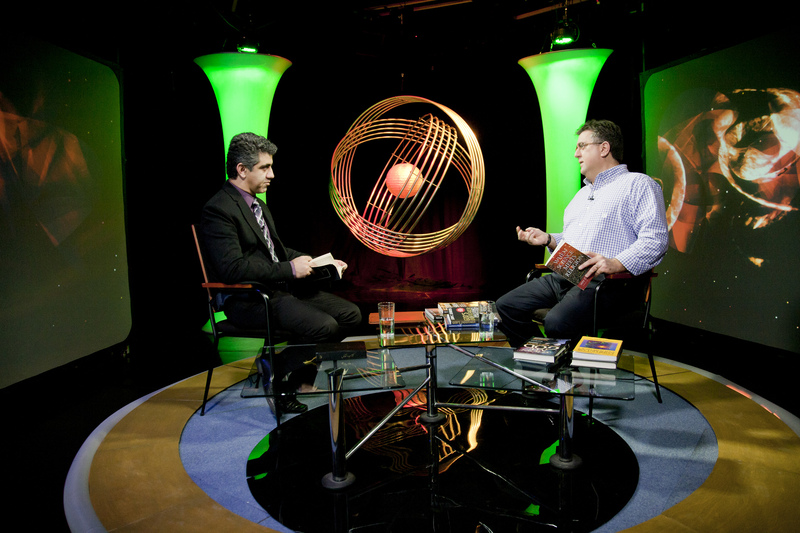 Pray for the new series of Science and Faith as it goes on air this month, that it will help viewers to grow in their understanding of God and His world. 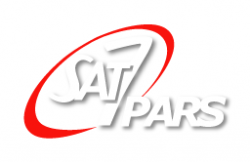 Give thanks for the expertise of SAT-7 presenters like Revd Mansour Bourji and Dr Sasan Tavassoli. Pray that God will equip them as they serve Him on screen.